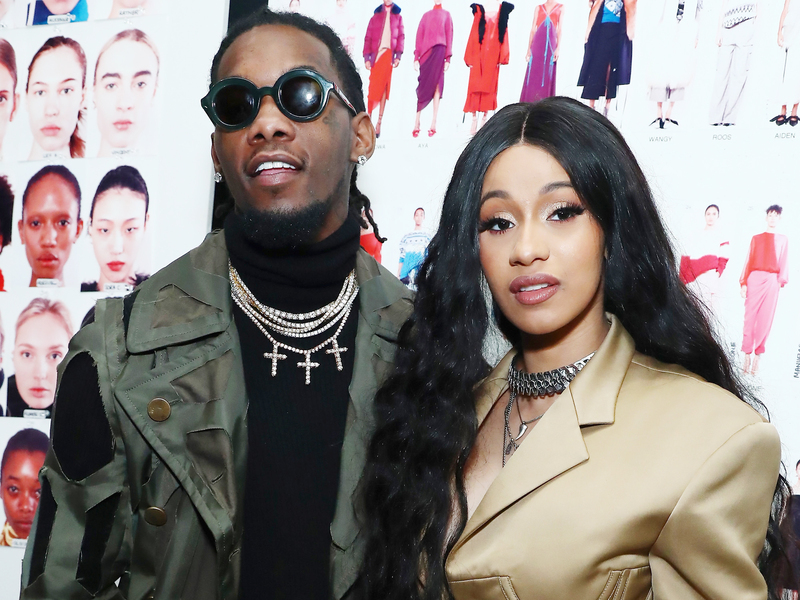 On October 27, 2017 during the Power 99’s Powerhouse concert Offset proposed to his girlfriend Cardi B in front of a magnitude of fans and people have been waiting on the wedding since. Now TMZ has reported that the couple has actually been secretly married since September 20, 2017. TMZ claims they found the marriage certificate in Fulton County, Georgia under the artists’ real names, Belcalis Merlenis Almanzar and Kiari Kendrell Cephus; Cardi B later confirmed the news on Twitter about her secret.